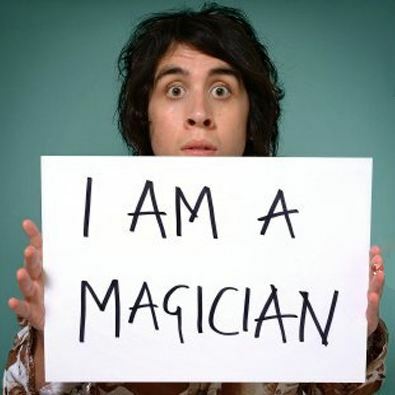 When Pete comes to Kettering Arts Centre expect to be amazed, amused, delighted and confounded! 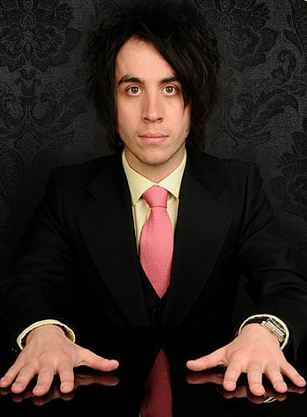 His endearing mix of northern charm and simply astounding magic tricks have made him one of the most popular magicians around today. He has made many TV appearances with Derren Brown, Justin Lee Collins and Jason Manford, amongst others and hosted his own shows as well as appearing on numerous popular panel shows. Check out his website and there are lots of clips on youtube for you to see for yourself what a great night out you’ll have with this fantastically talented performer.